Looking for recipes for a Le Creuset, All-Clad, Lodge, or Staub braiser? 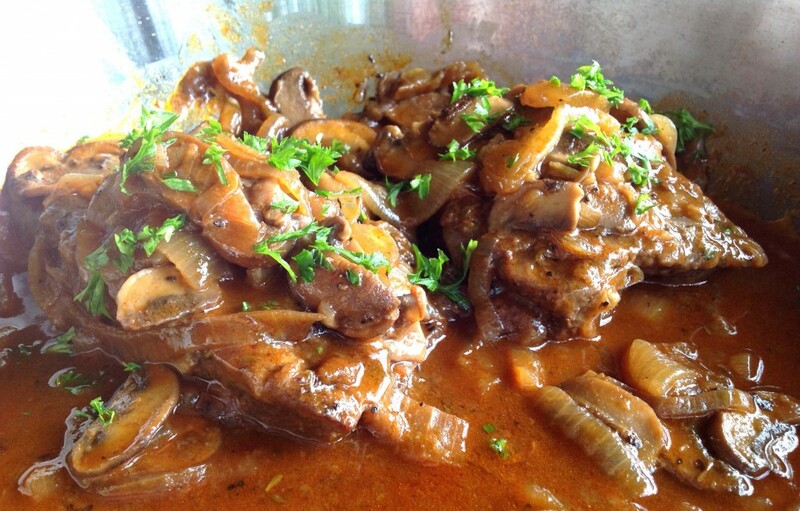 I’ve published many recipes for braising pans on this website. To help you find them easily, I’ve compiled these links to some of my all-time favorites. Enjoy! If you see the word “smothered steaks,” and think “ewwww…midcentury cafeteria food at its worst,” then try this recipe. 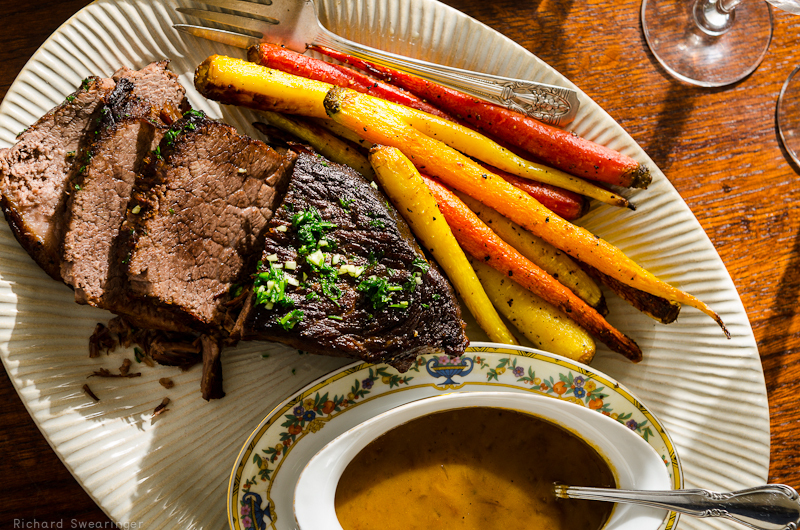 It’s adapted from Molly Stevens’s book, All About Braising.” By using some amazing flavorings (sherry, smoked paprika, thyme) and absolutely no canned soup, this recipe gives Smothered Steak back its good name! 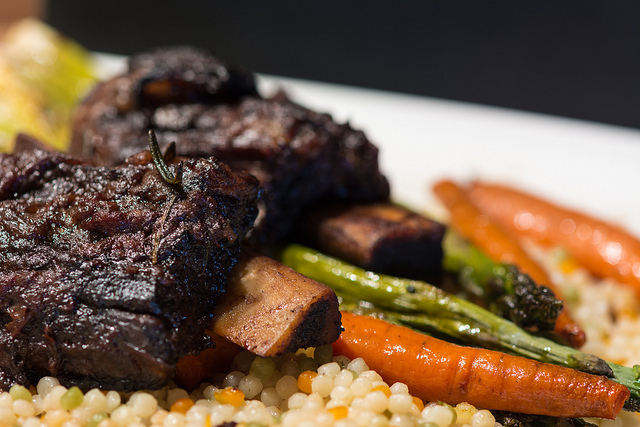 Here’s how to make short ribs in a braiser. This recipe comes out of a great book I worked on for the Better Homes and Gardens family of publications. 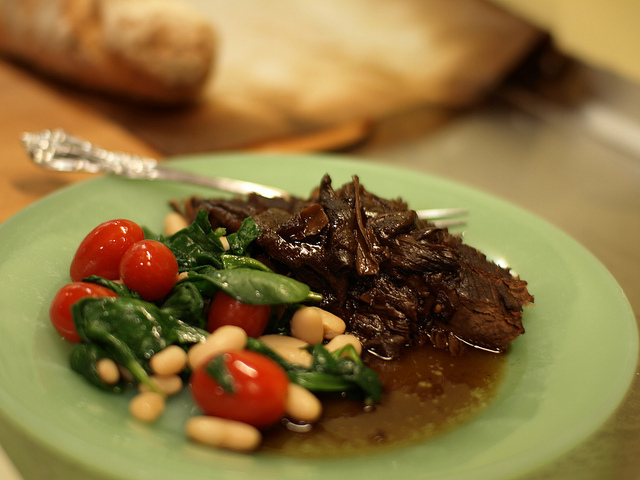 It’s a lesson in what wine — and a great braising pan — can do for short ribs. Beef carbonnade is a luscious beef stew made with bacon and beer. And it’s a perfect braiser recipe. What more do you need to know? 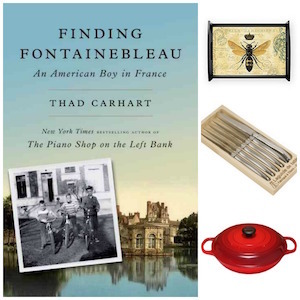 Here’s a Beef Carbonnade braiser recipe…plus a story on how I discovered beef carbonnade and the long-gone bird market in Brussels, a long time ago. 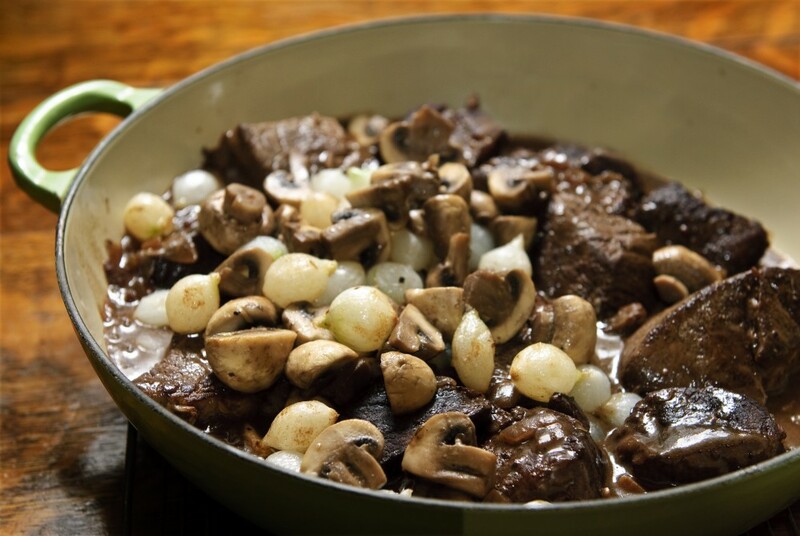 How can you talk about French braising recipes and not have a braiser recipe for Beef Bourguignon? Here it is, my friends. This is the most true-to-France beef bourguignon recipe around (short ribs are the key). Whatever happened to the 7-bone pot roast?! Go to a supermarket with a true meat counter (that is, with someone who can truly talk beef with you!) and ask for a 7-bone roast. They might not be called that in your market, but this luscious cut is easier to find than you might thin. 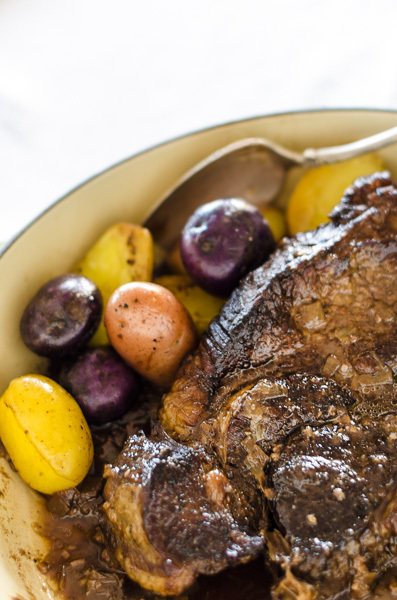 Here’s how to make a 7-bone pot roast in your braiser. And it’s just so good with coriander and cardamom! My French Pot Roast for the Braiser (aka Pot au Feu for the Braiser). Again, this picture of my recipe for French Pot Roast/French Pot-au-Feu in the braiser doesn’t do this luscious pot roast justice. 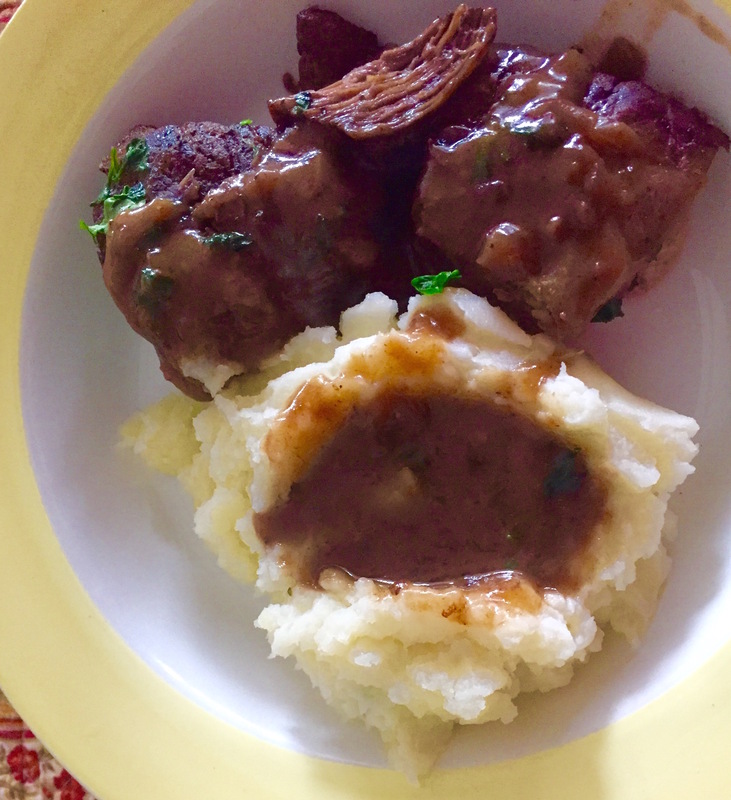 But again, take my word for it–I make this braiser pot roast recipe all the time, and it’s the best (herbes de Provence are my little secret weapon here). This is the recipe of a French chef–one who has been nominated for a James Beard award, no less. 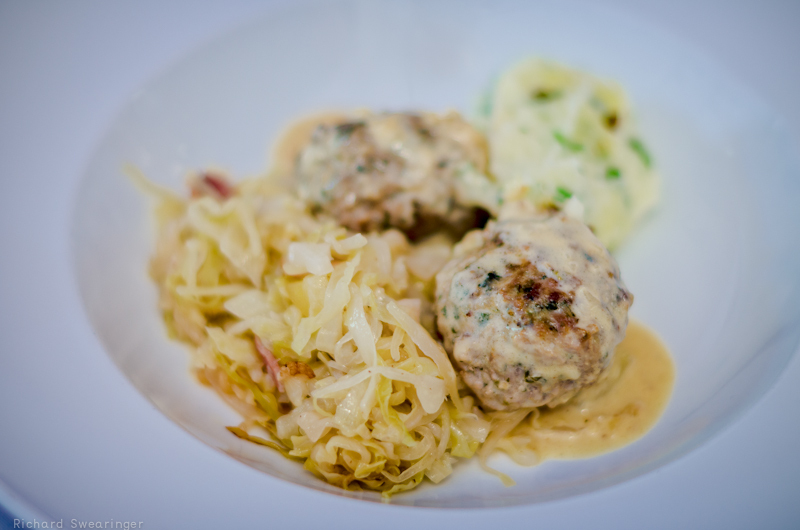 One day, he let me into his kitchen and together we cooked this simple-yet-amazing braiser recipe for pork meatballs in a Dijon cream sauce. Everyone loves this dish. Everyone. 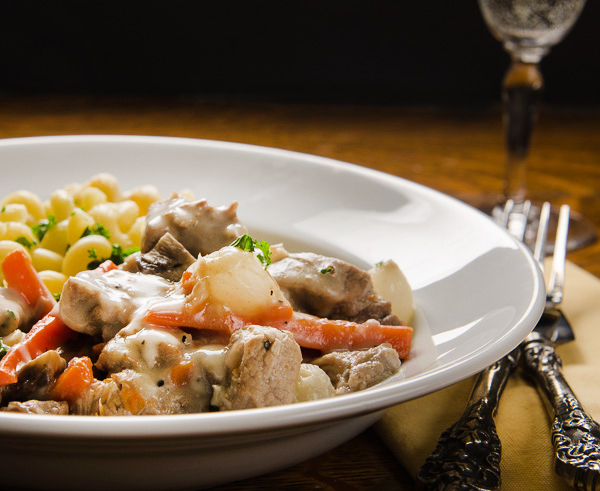 Based on the classic Blanquette de Veau, this dish calls on pork (instead of veal). 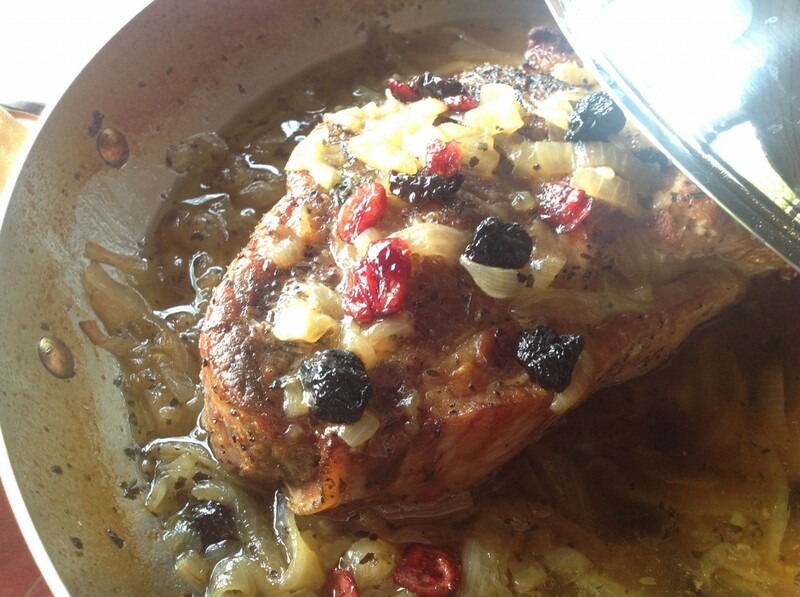 Pork is cheaper and easier to find…and it yields absolutely luscious results. Give this braiser recipe for blanquette of pork a try! (P.S. 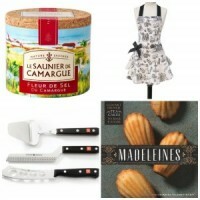 : It’s good for entertaining, too. Here’s a menu for Blanquette of Pork. Non! I am not proud of this photo, but I am proud of this recipe! It’s a fabulous French way to cook pork shoulder in a braiser. 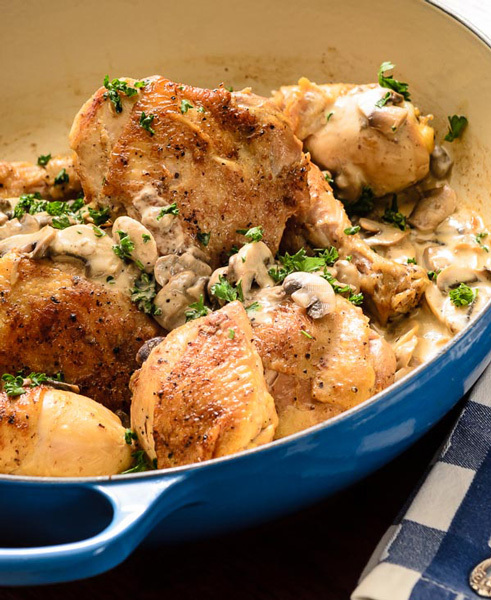 An utterly satisfying chicken recipe for the braiser, with a creamy and luscious mushroom sauce. Oh, and no worries if you can’t find chervil…I give viable substitutions. 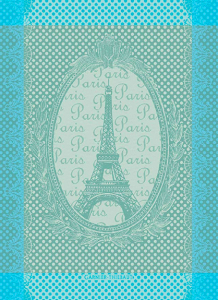 In fact, when I was writing The Bonne Femme Cookbook, one of my promises to my readers was that I would never include an ingredient that I couldn’t easily find where I live in Amerique profonde. I give excellent substitutes for any hard-to-find ingredient. P.S. : Same goes for my Braiser Cookbook. Voilà! 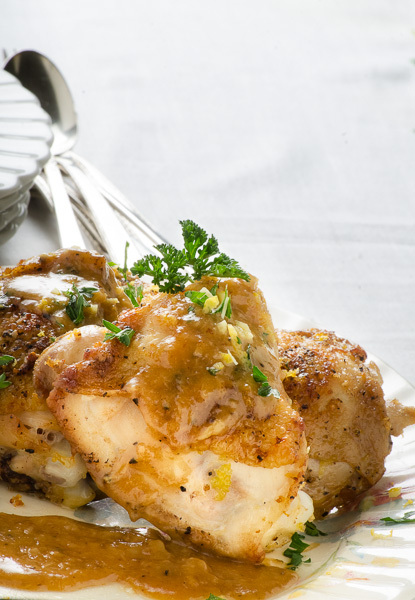 My braiser recipe for Chicken with 40 Cloves of Garlic. Except that I use 20 cloves of garlic. Non, I’m not stinting. The original James Beard recipe calls for two chickens. I call for one. Hence, half the garlic, but equal the amount of flavor. This is a crazy-good recipe: No, you won’t be “garlicked out”: You won’t believe how rich and mellow the garlic tastes after it’s been braised. This, friends, is one of my all-time favorite recipes, ever. Non. 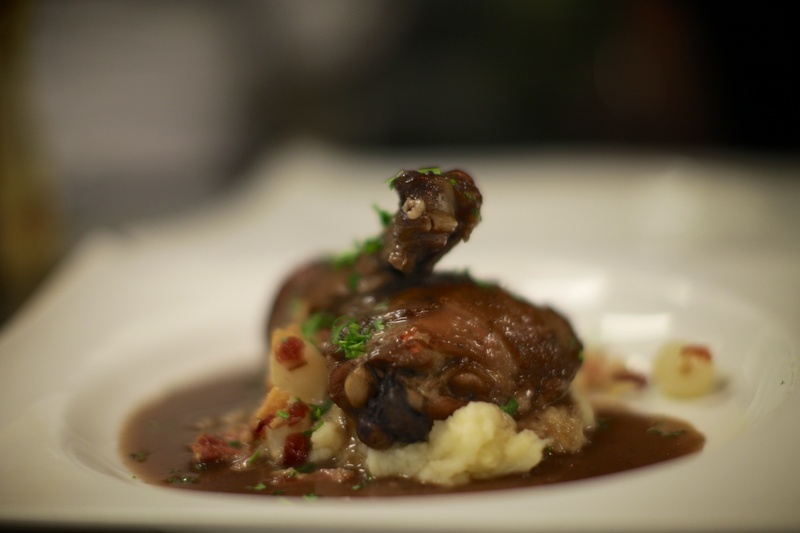 Coq au Vin needs no introduction….this braiser recipe for Coq au Vin is tout classique! Why wouldn’t you use your braiser for ratatouille? With its wide base and sloped, not-too-high sides, it’s perfect. 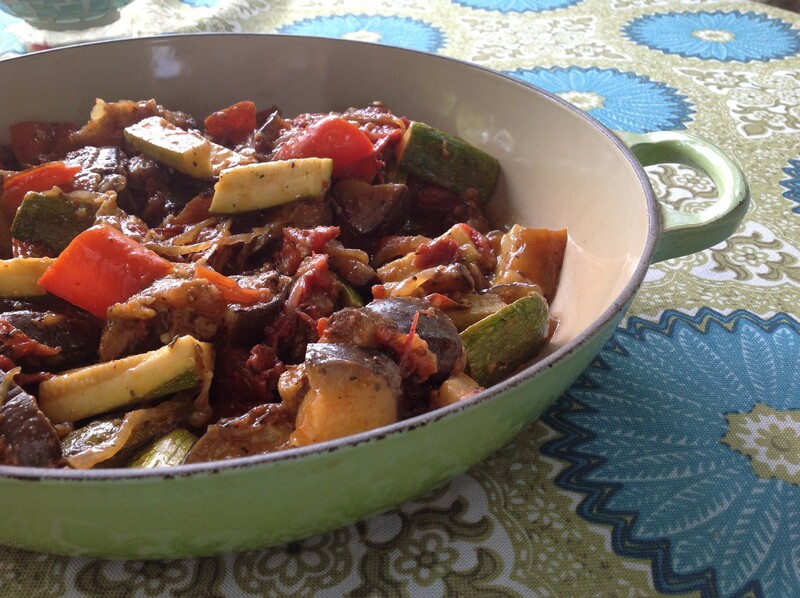 Give this braiser recipe for ratatouille a try — while you can still find the ingredients at your local farmers market. This recipe has a couple affiliate links from Amazon: Anything you purchase using one of these links will net me a small commission without adding to your costs whatsoever. 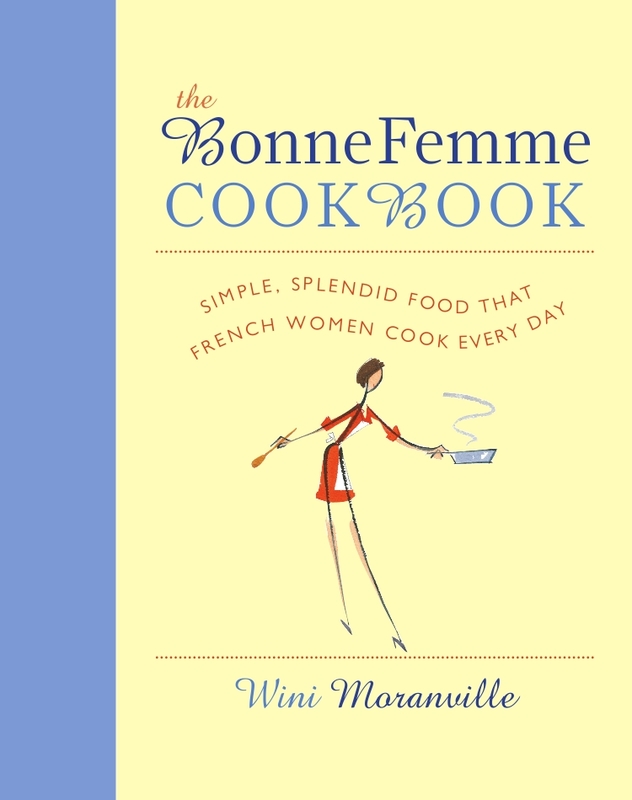 Thanks for your consideration, and above all, thanks for reading Chez Bonne femme. ‹ Who Knew Irish Gin Was a Thing?